It began with the original OMD EM5 where I fell in love with Olympus and the form factor of Micro 4/3 sensors. When the EM1 ii came out, I jumped on it like a bull dog on a pork chop and have loved it ever since. It's tough, well built, weather sealed, and doesn't eat up batteries. I've dropped it in snow, dust, and worn it in rain without worrying about it. Recently I've been shooting all of my vide with it as well with great success. A very capable camera for the backcountry! An all around quality lens that is dust and splash proof. I've beat this lens up more than I care to admit and it continues to produce quality images. 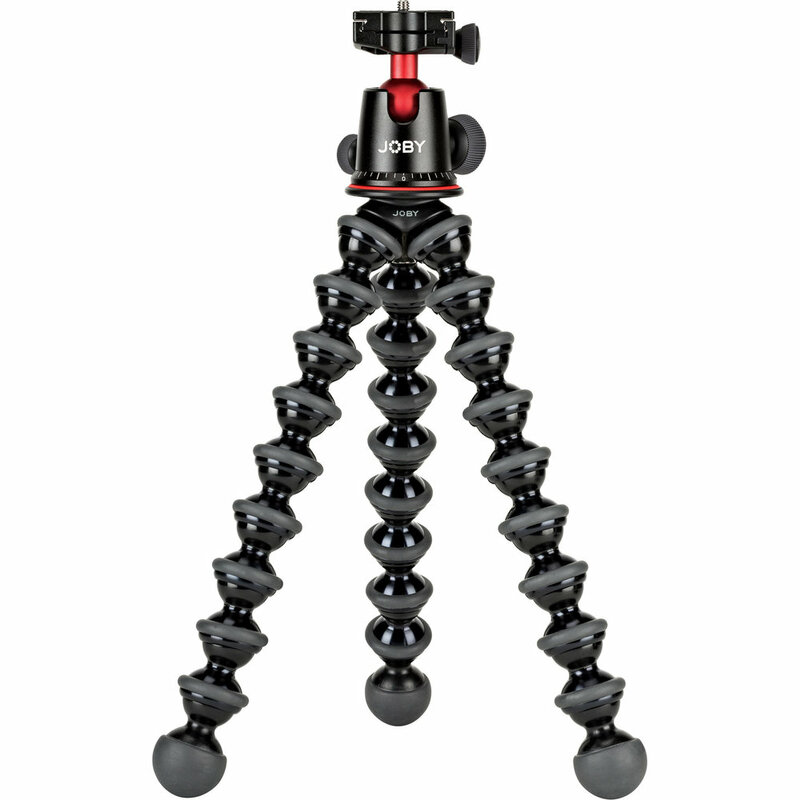 Looking for a compact tripod for your adventures? 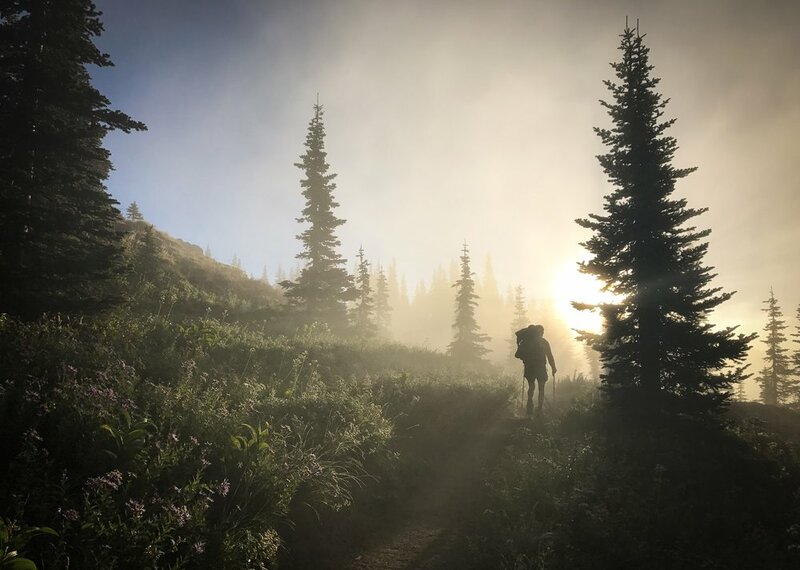 It took me a long time to warm up to the the Joby 5k because of the price, but after having it on a few backcountry trips, it's been pretty valuable. It's small, sturdy, and handles heavier camera and lens setups nicely. I'm continually shocked at the audio quality that this mic provides. If you've ever tried carrying a shotgun mic into the backcountry on a trip, you know that it's cumbersome. The Video Micro is small and doesn't get in the way as much as a larger form factor mic. For how small and inexpensive this mic is, it's a beast!